I love this picture of my Dad and my son. 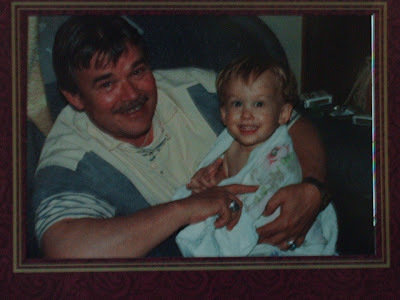 This week was the 10th anniversary of Dad's passing. I still remember the last thing he said to me, "I love you, son".